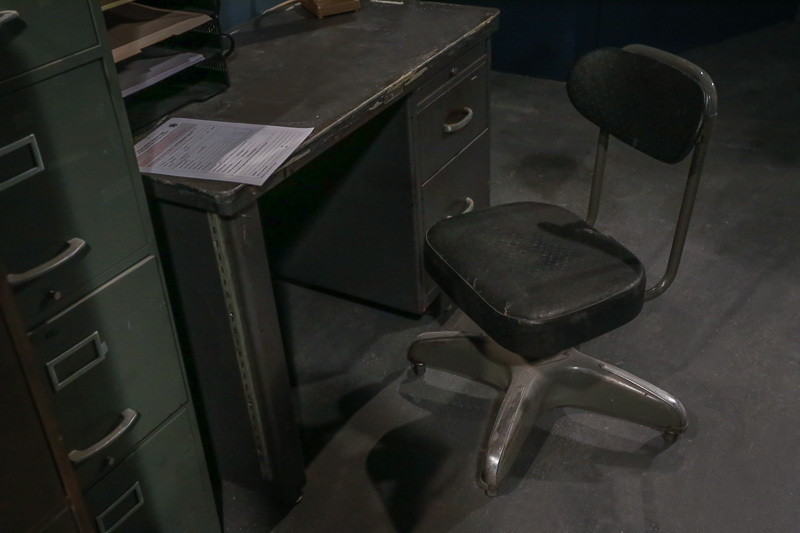 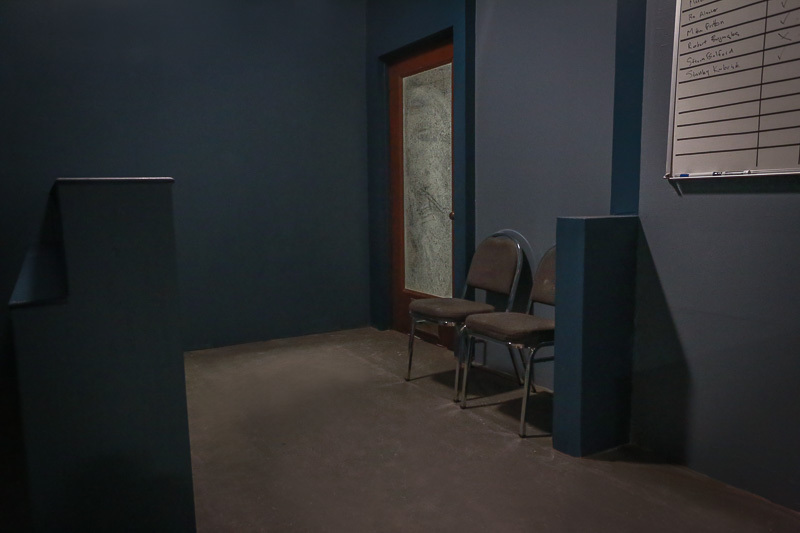 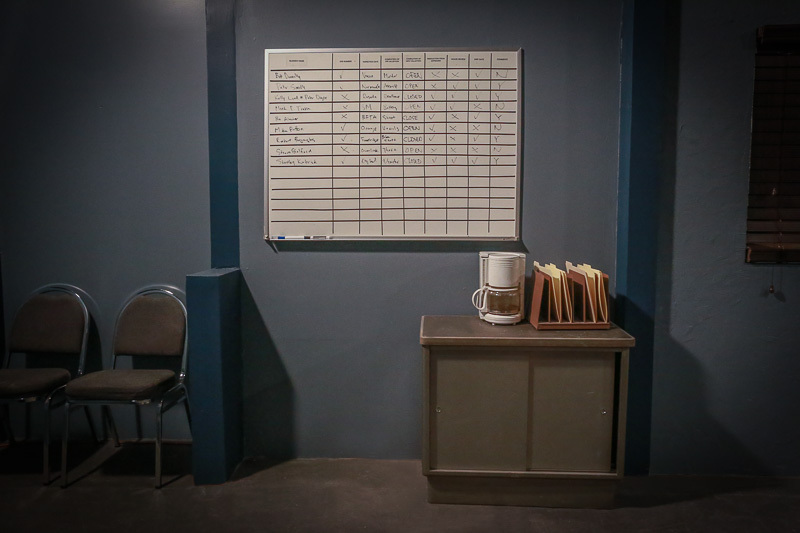 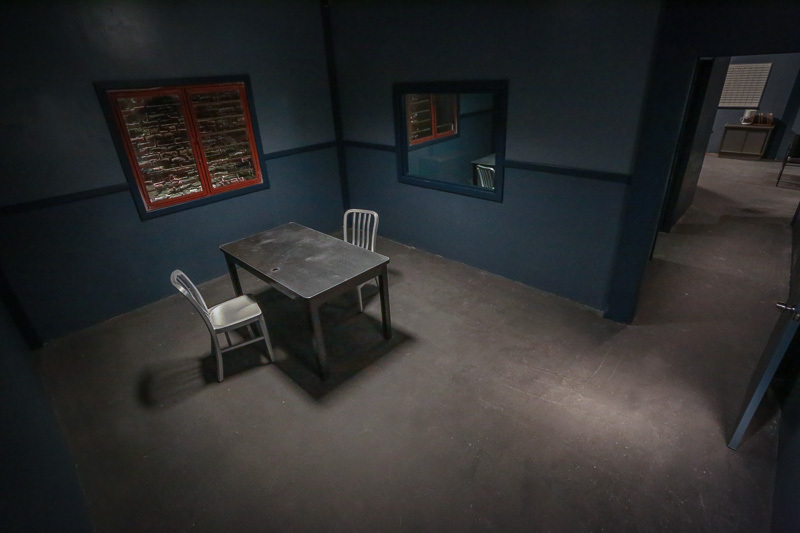 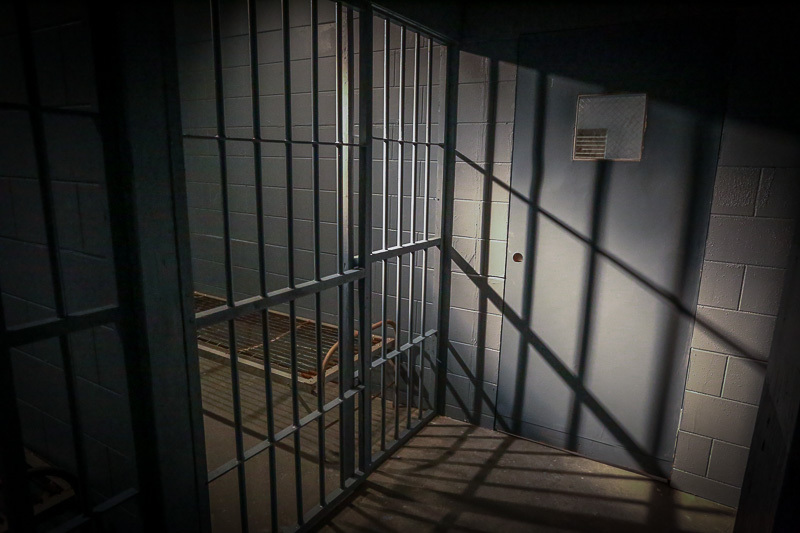 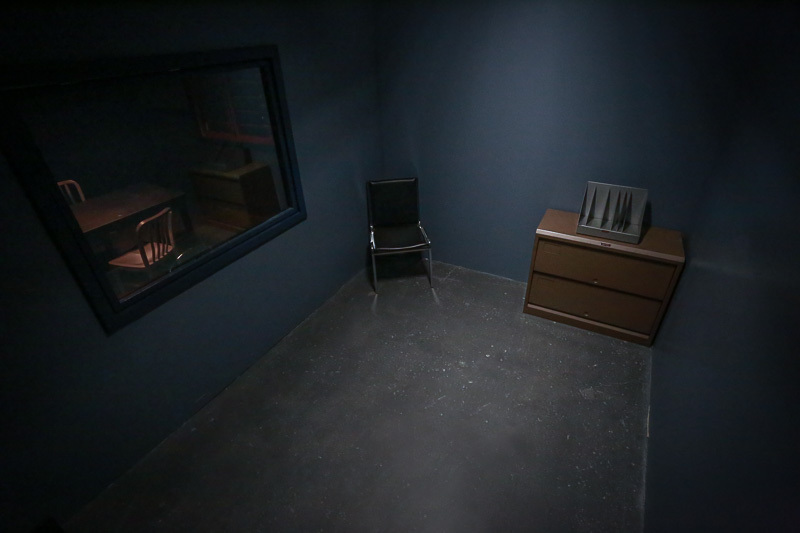 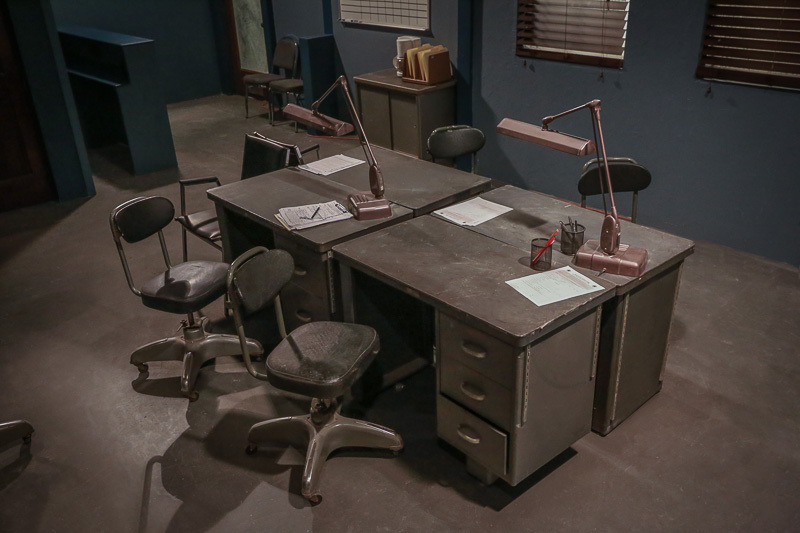 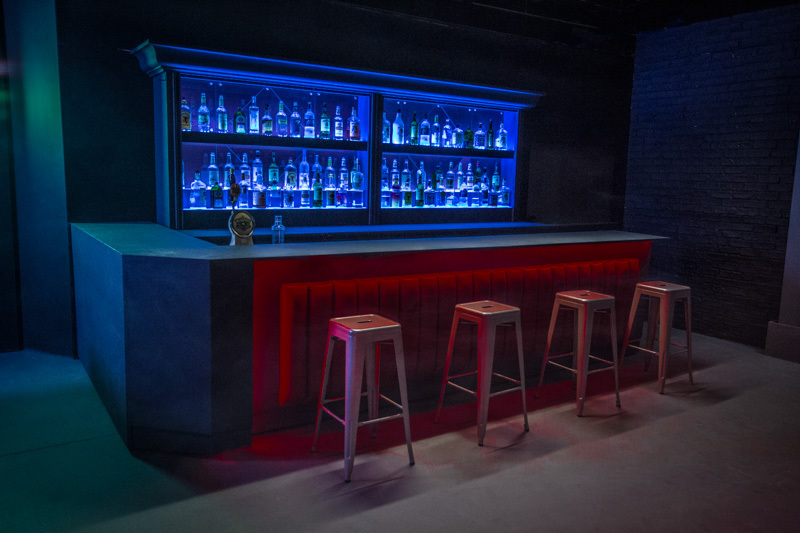 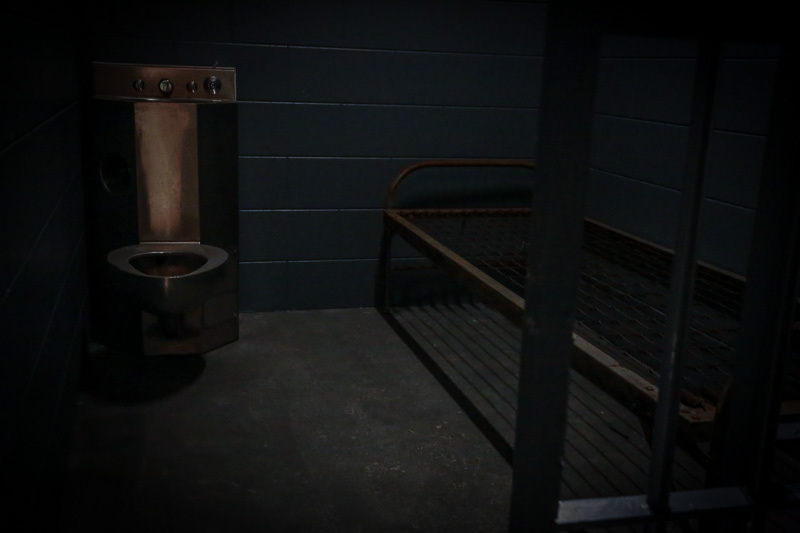 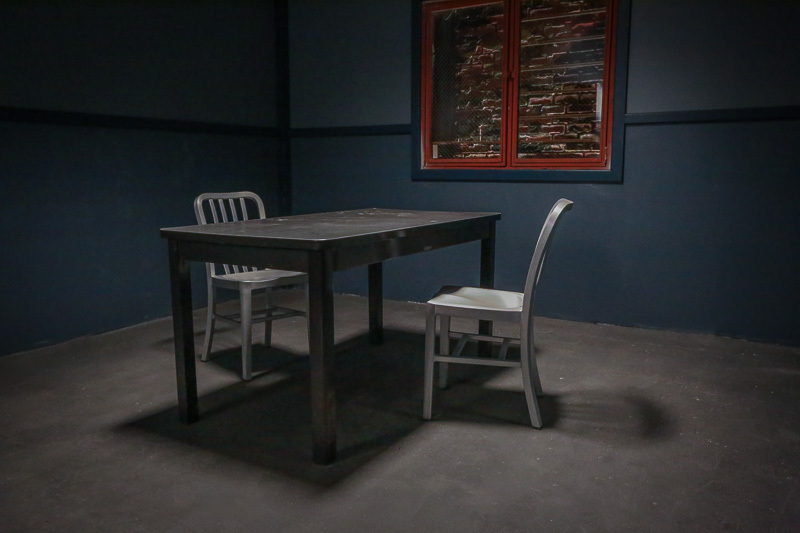 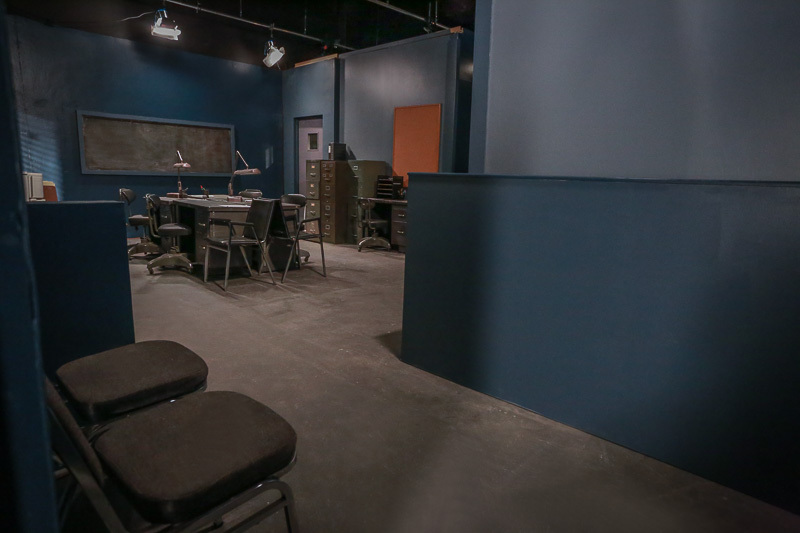 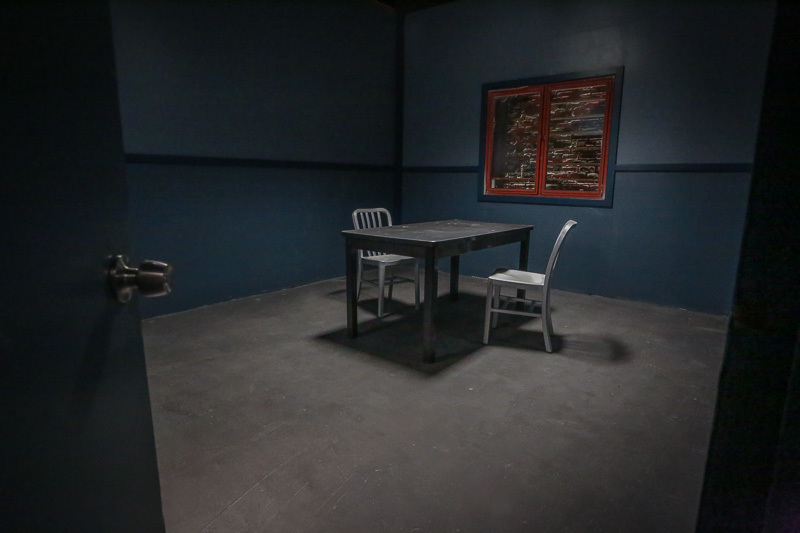 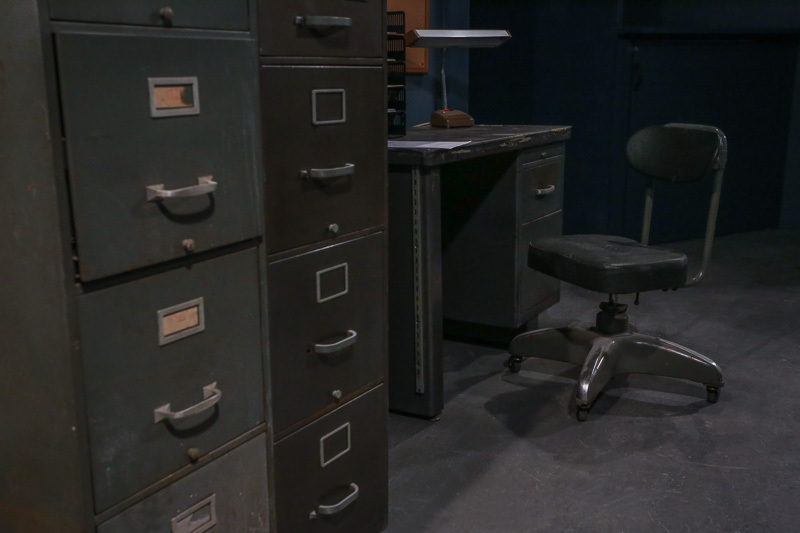 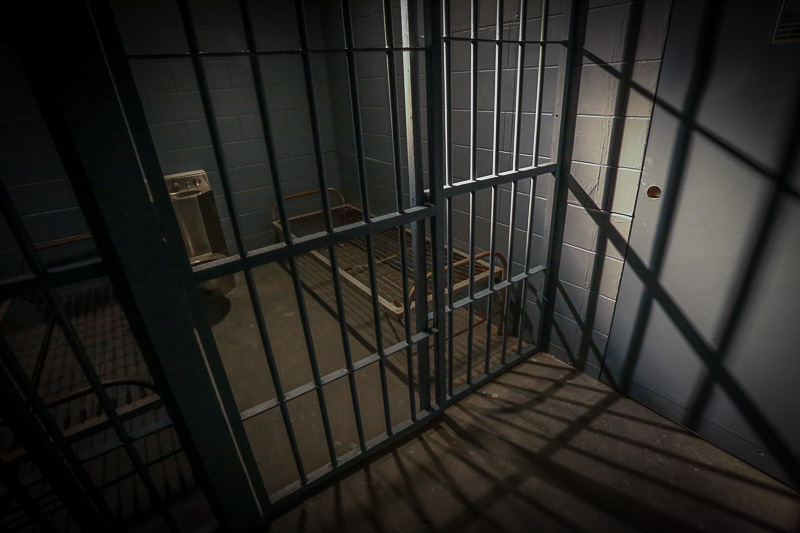 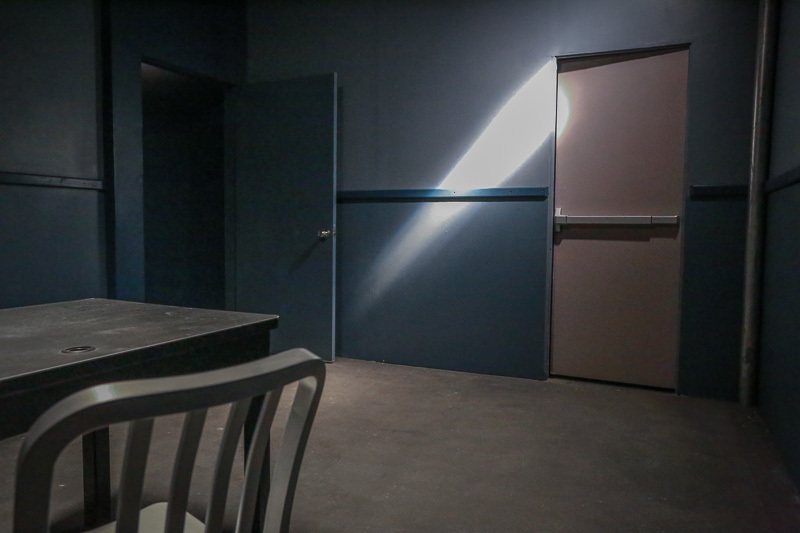 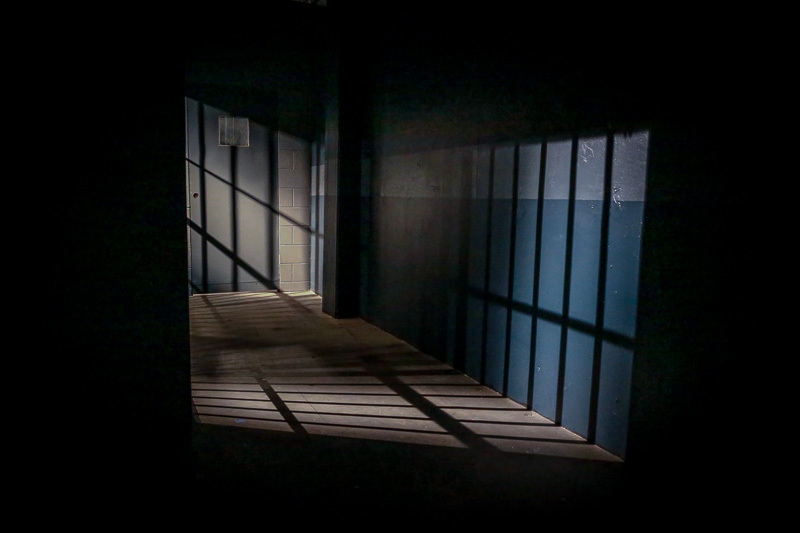 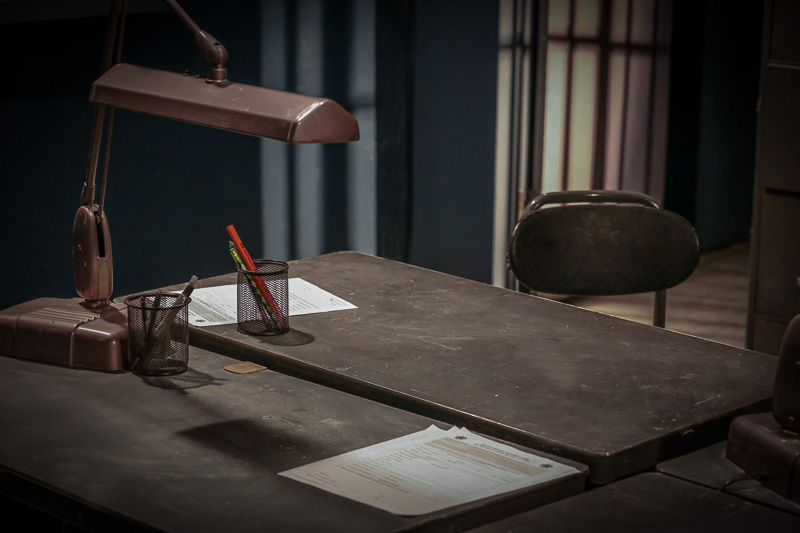 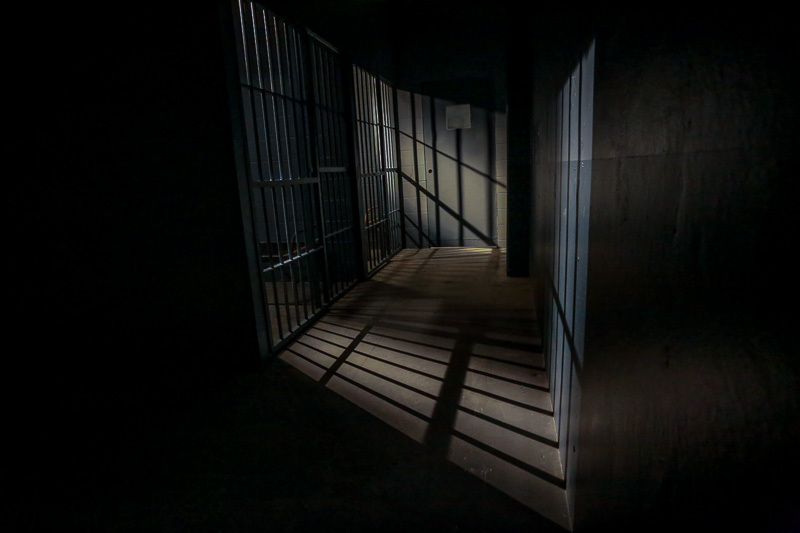 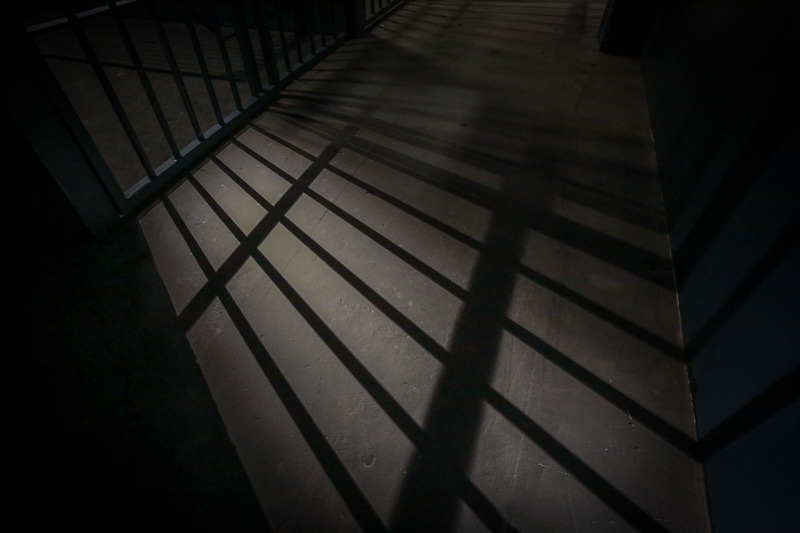 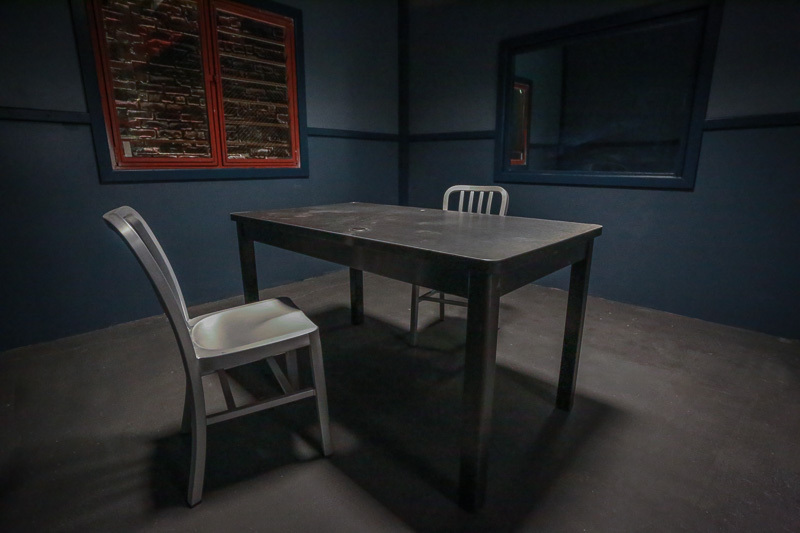 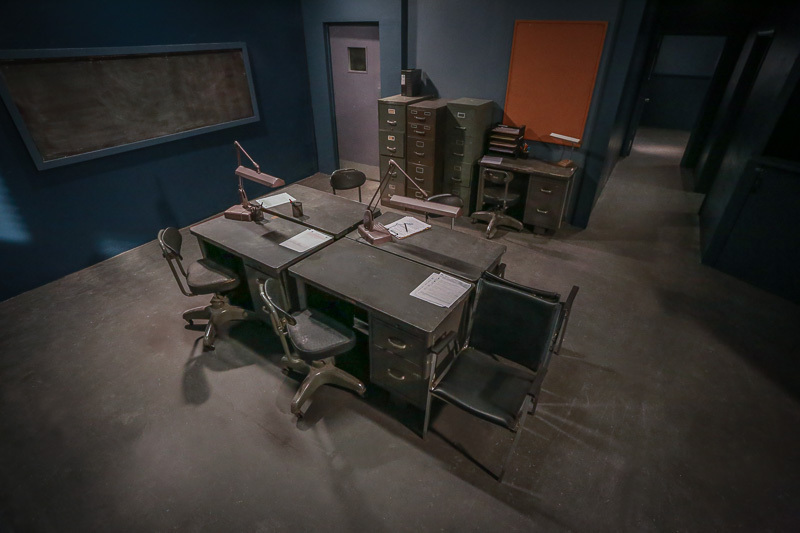 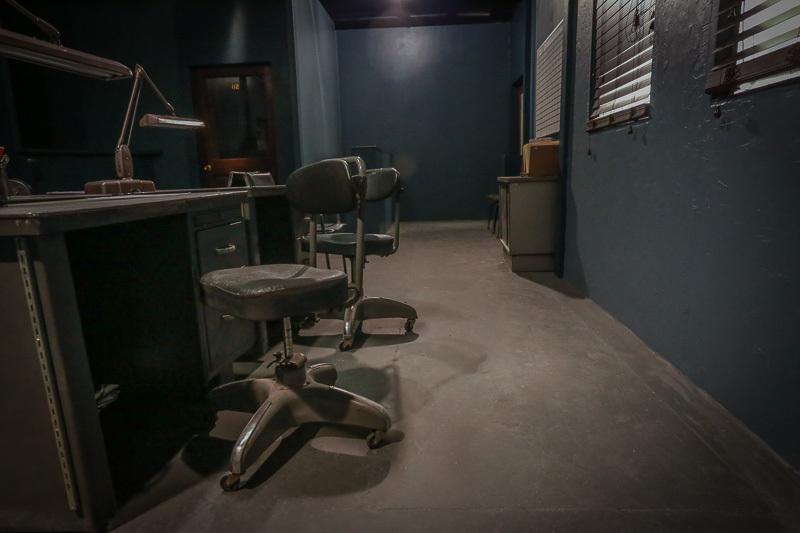 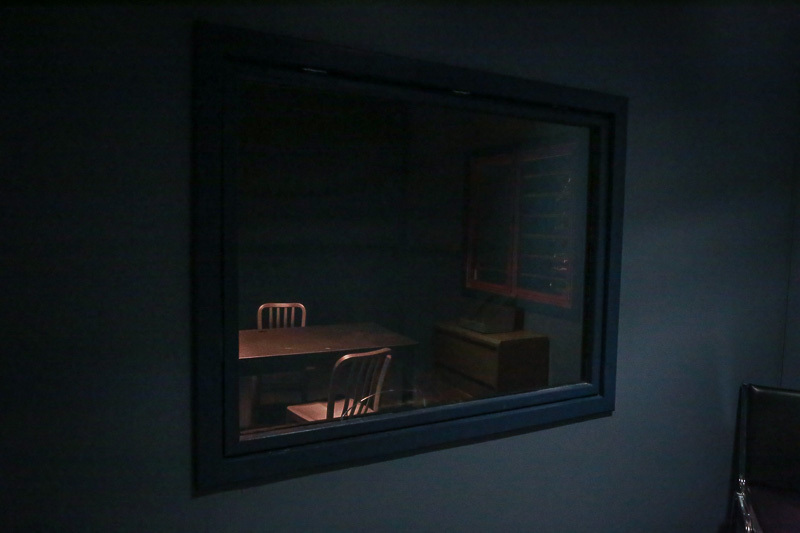 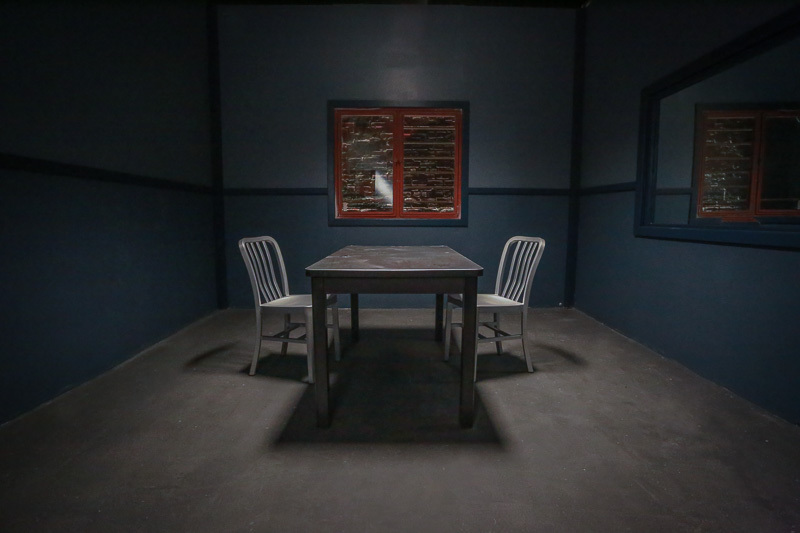 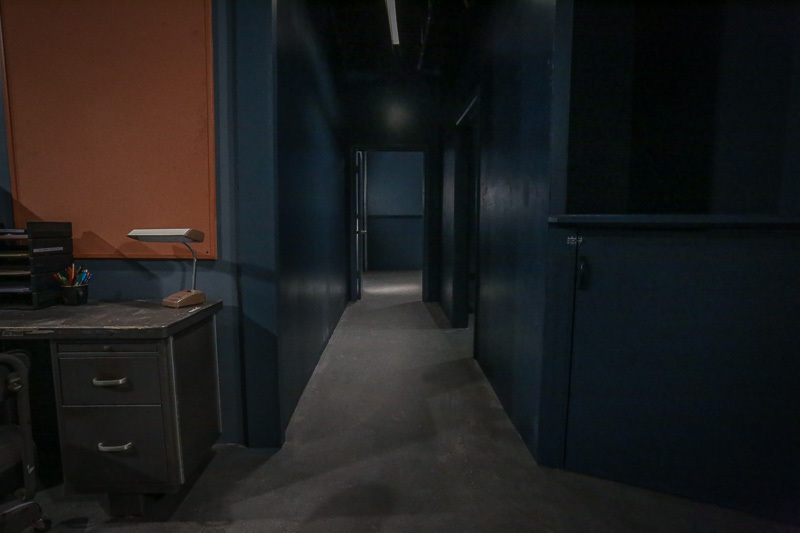 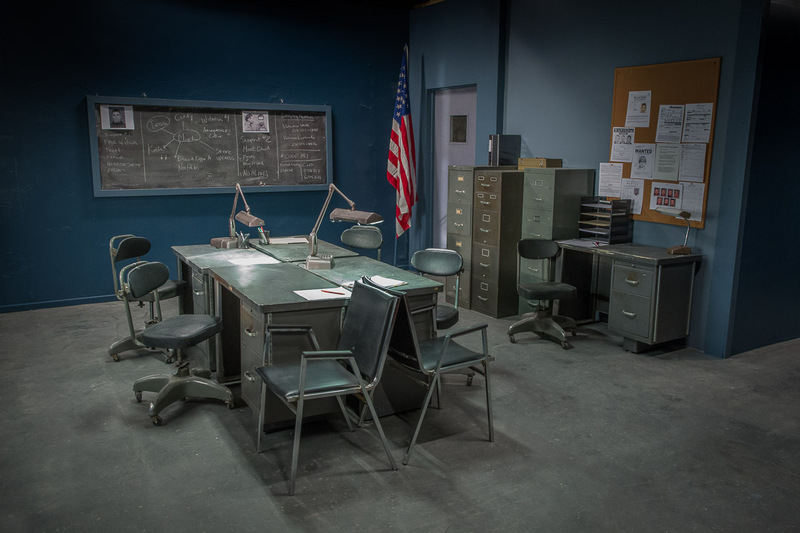 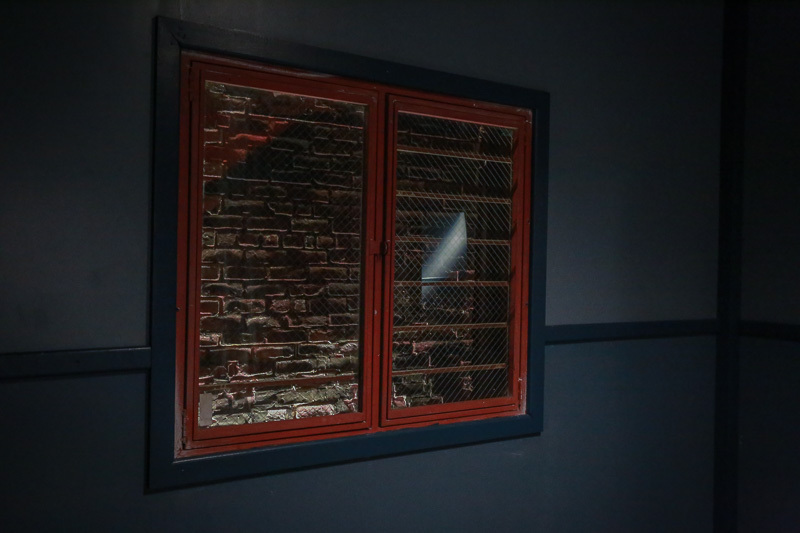 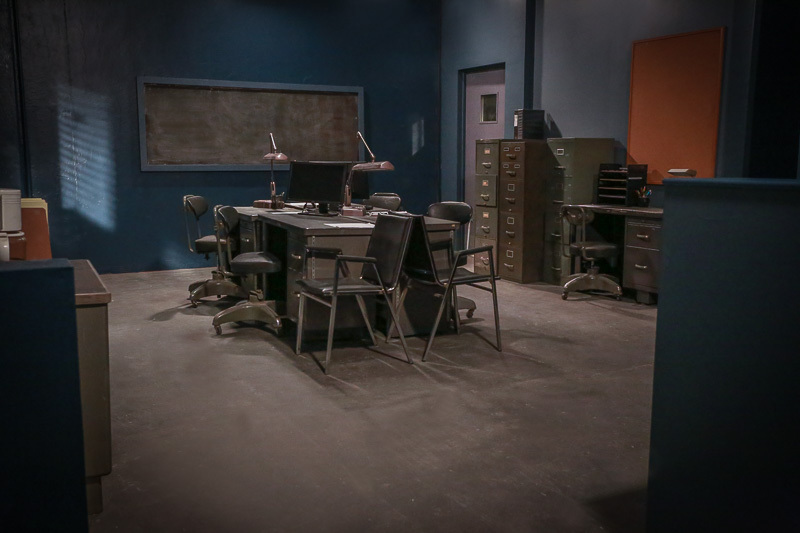 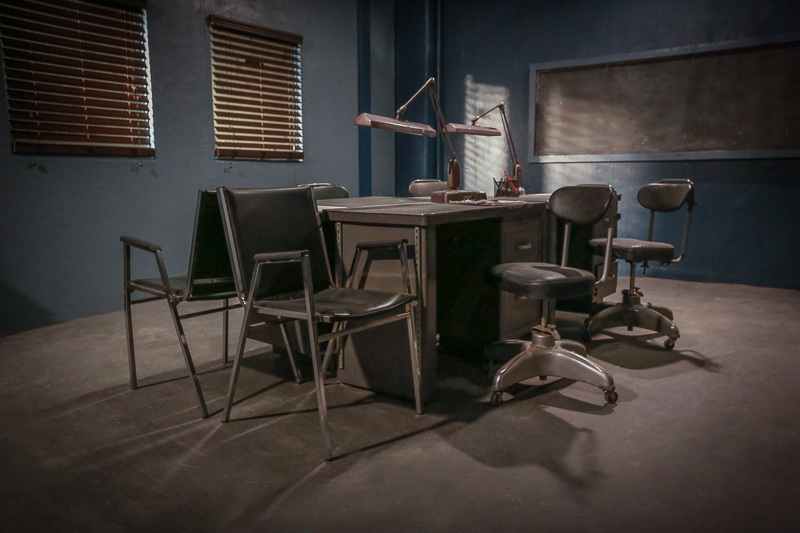 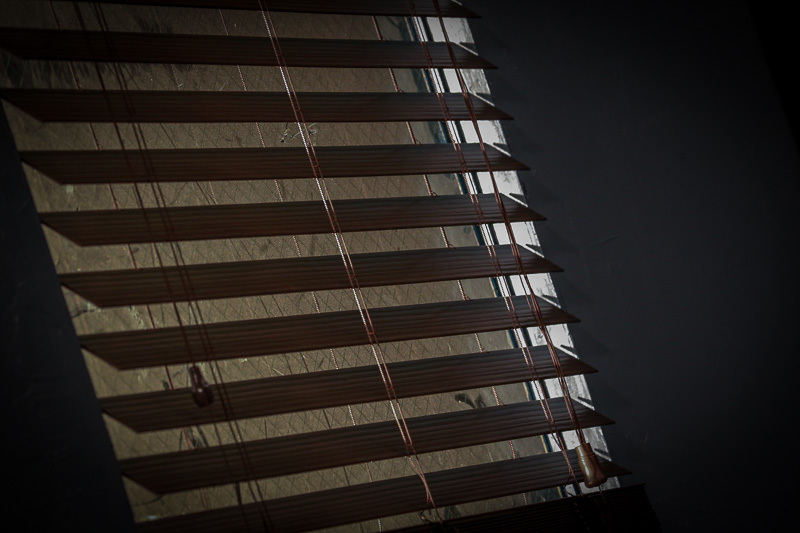 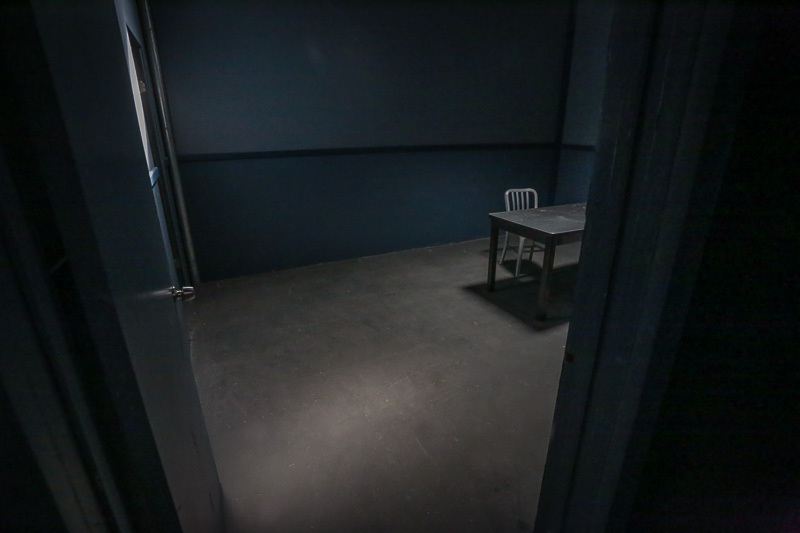 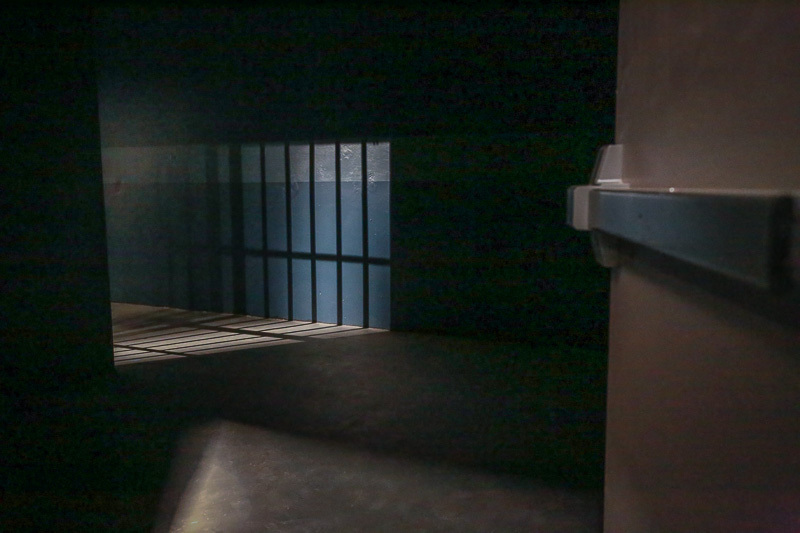 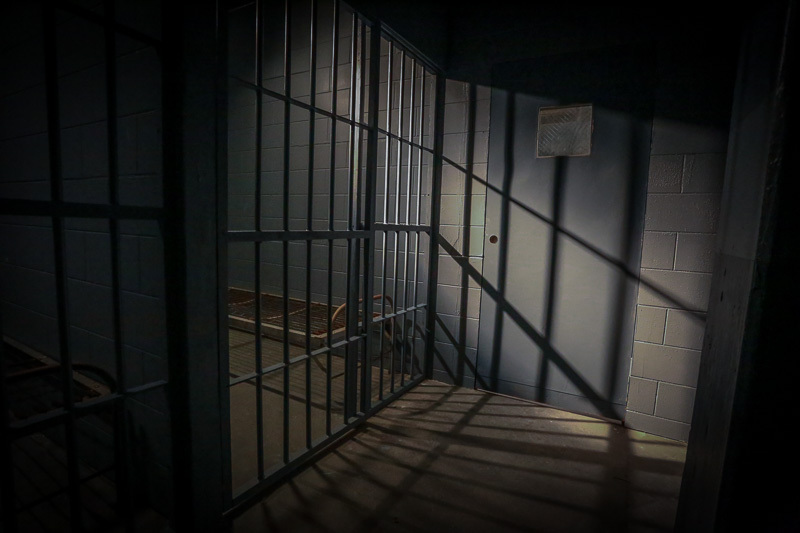 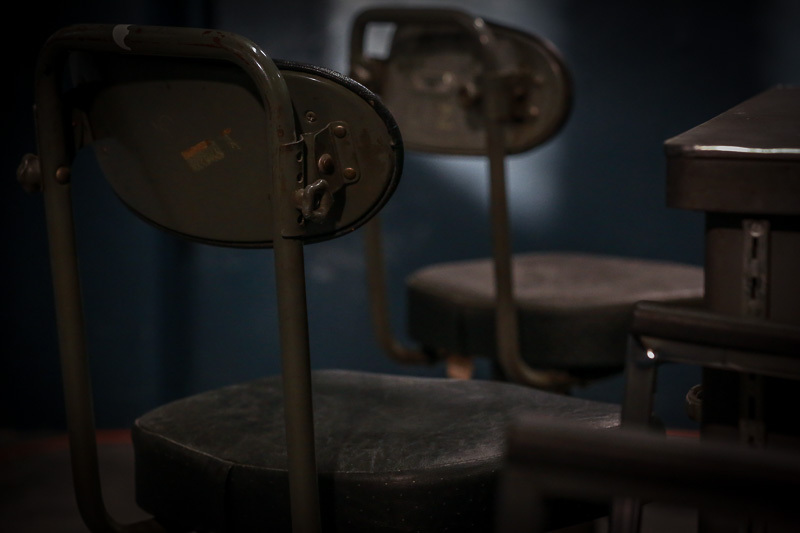 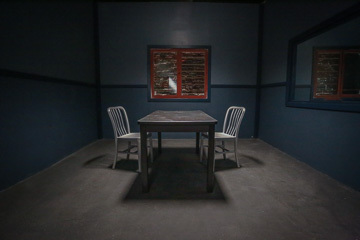 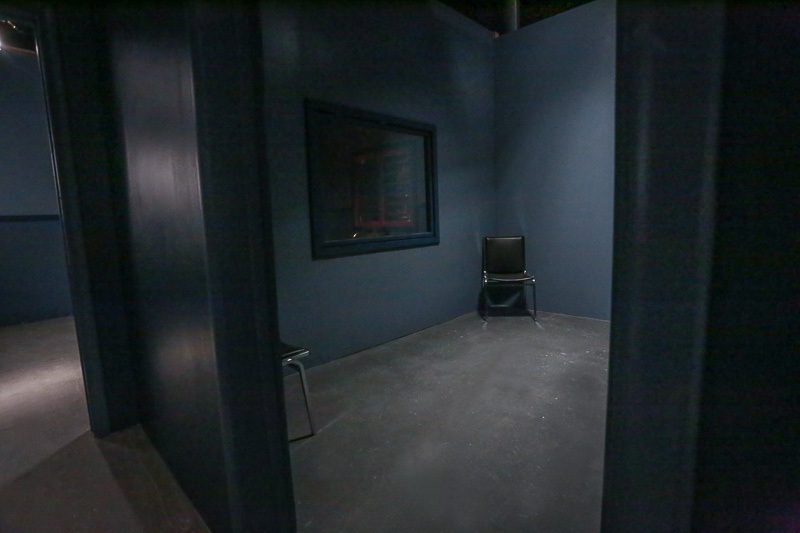 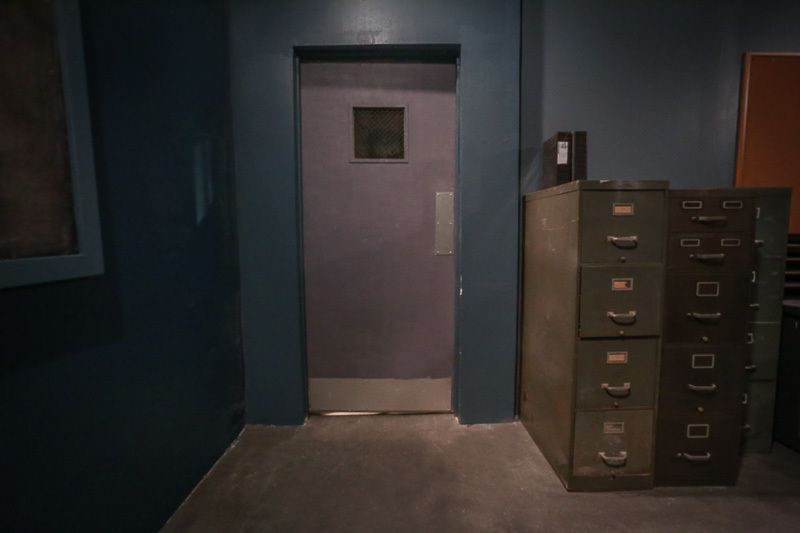 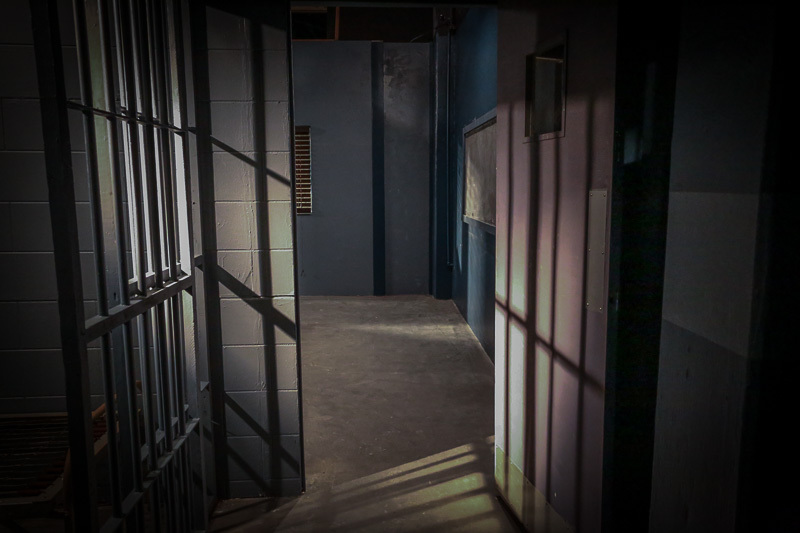 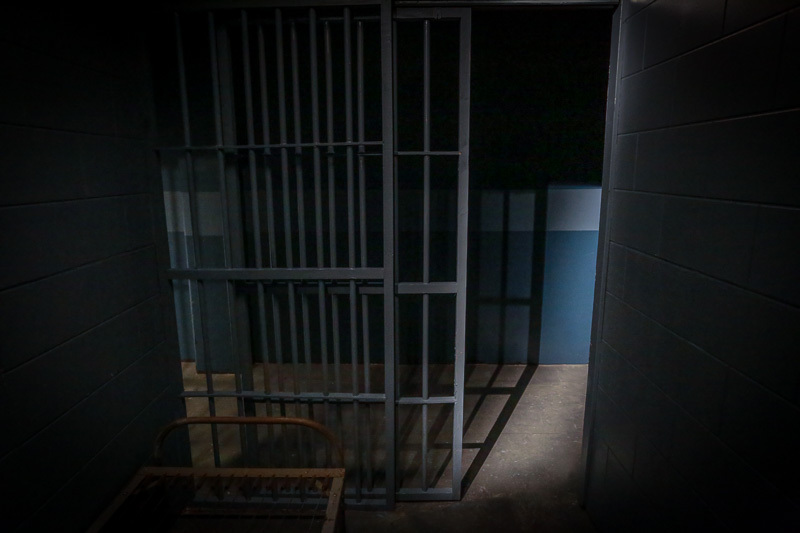 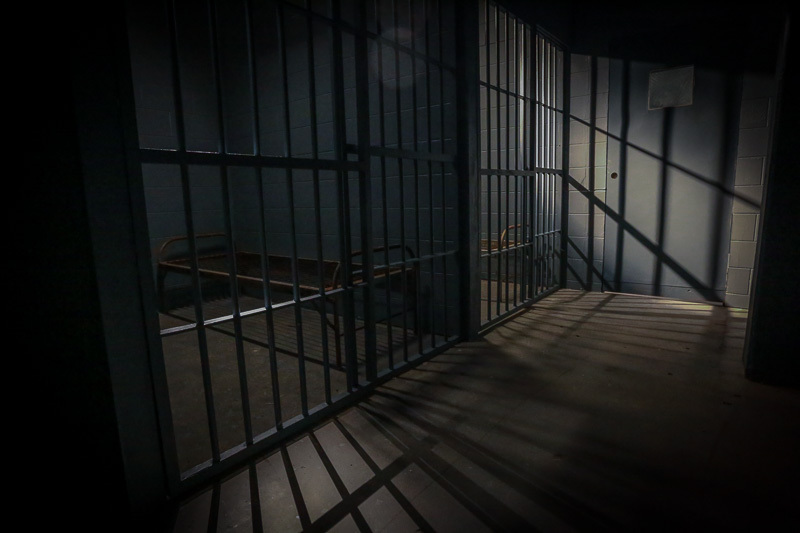 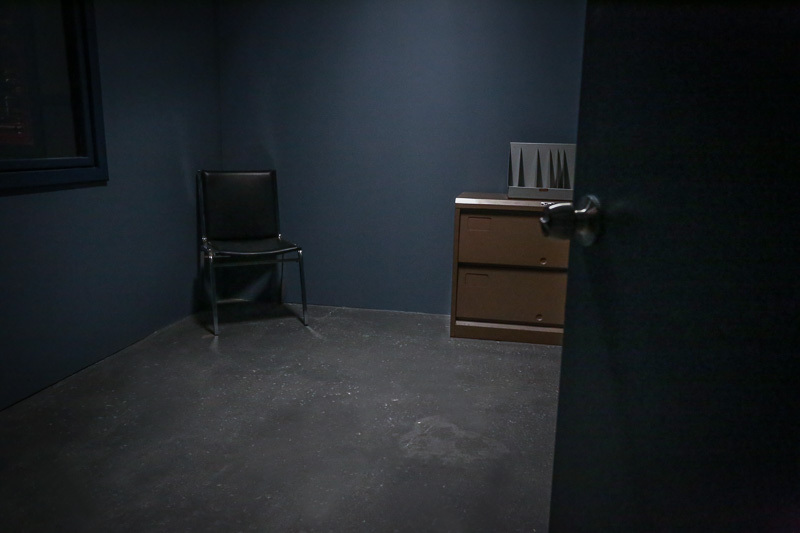 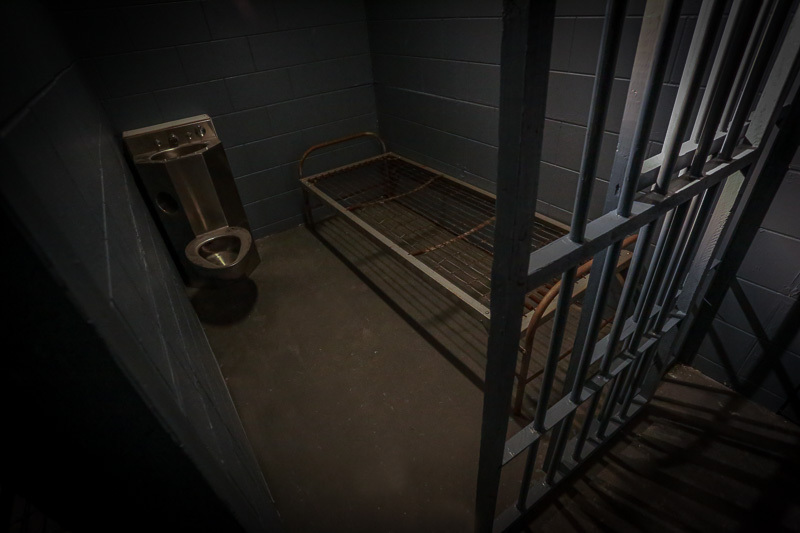 Our Police Station Standing Set is over 1200 sq ft and features the following rooms: Detective’s Bullpen, Interrogation Room, Viewing Room, Captain’s Office, Jail Cells, Holding Cell, Waiting Room & Hallway. 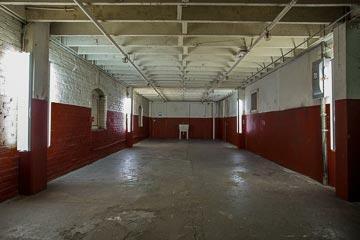 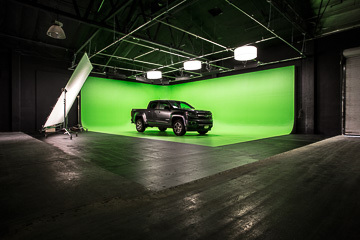 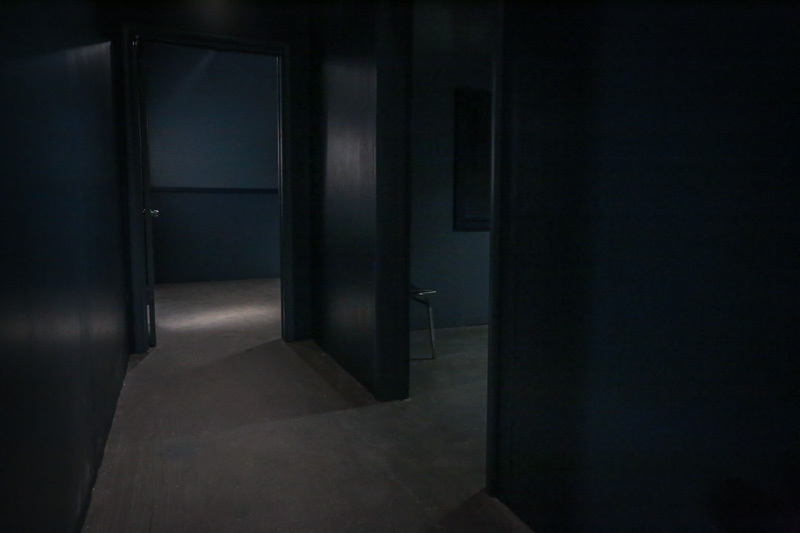 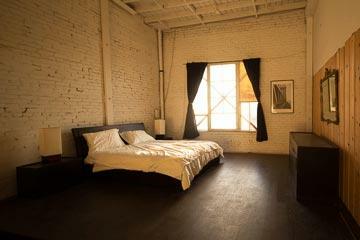 It’s a fully immersive environment that allows you the space and versatility you need to be creative. 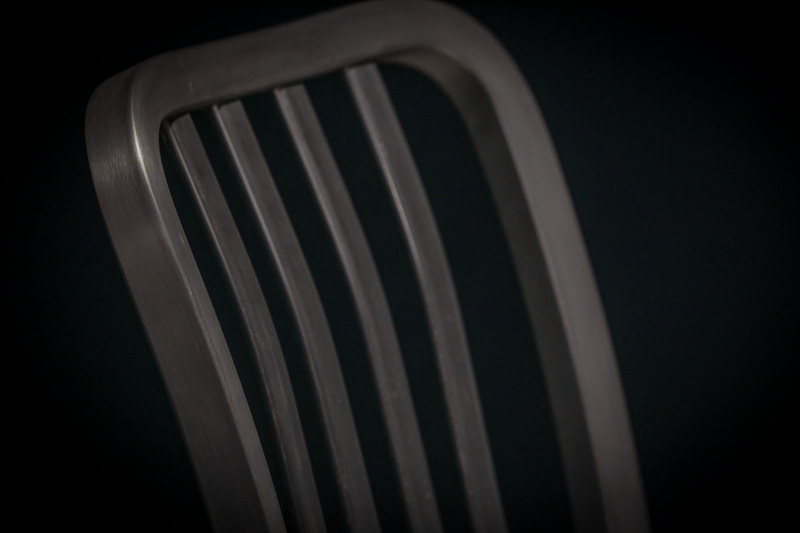 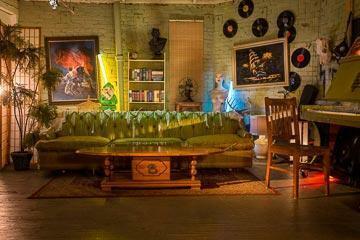 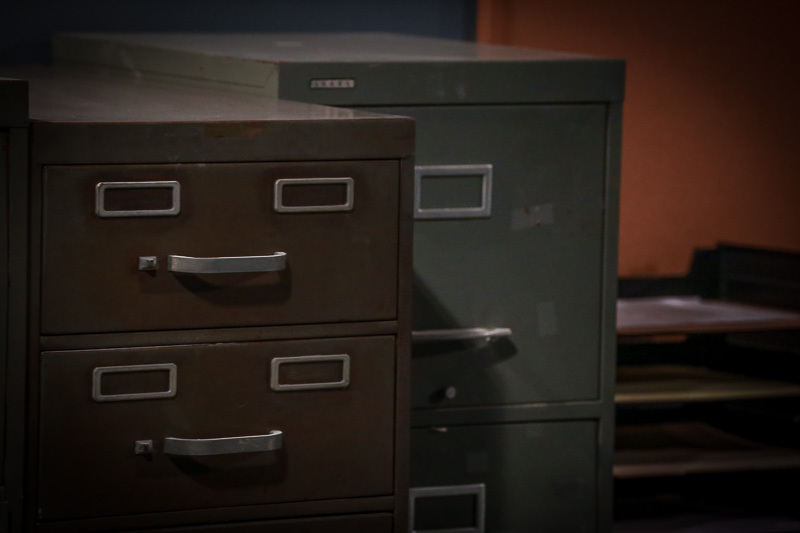 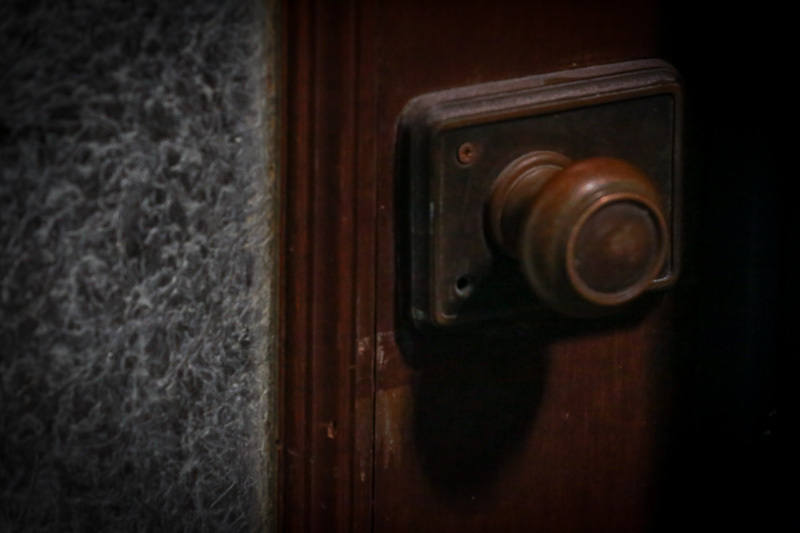 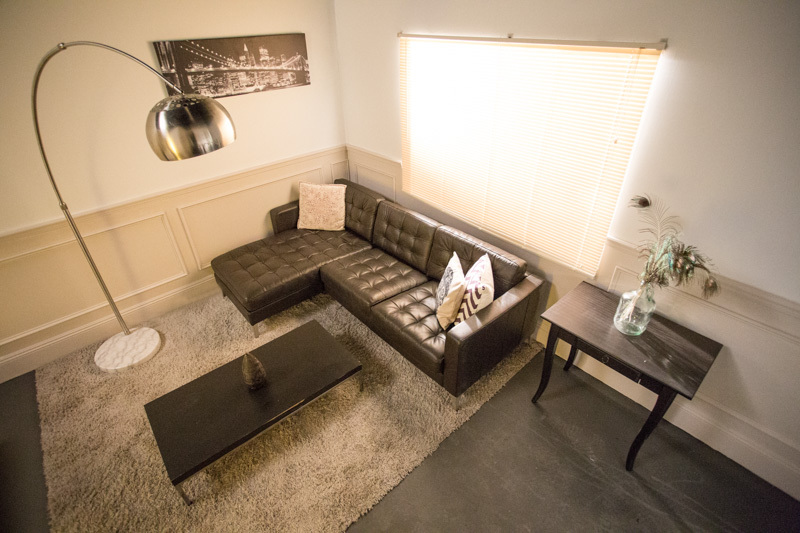 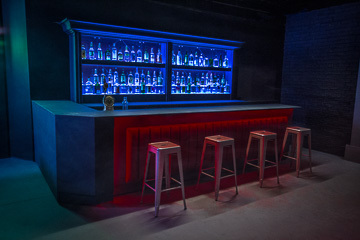 Our sets come complete with furniture and props. What you see in our photos is what you get when you arrive. 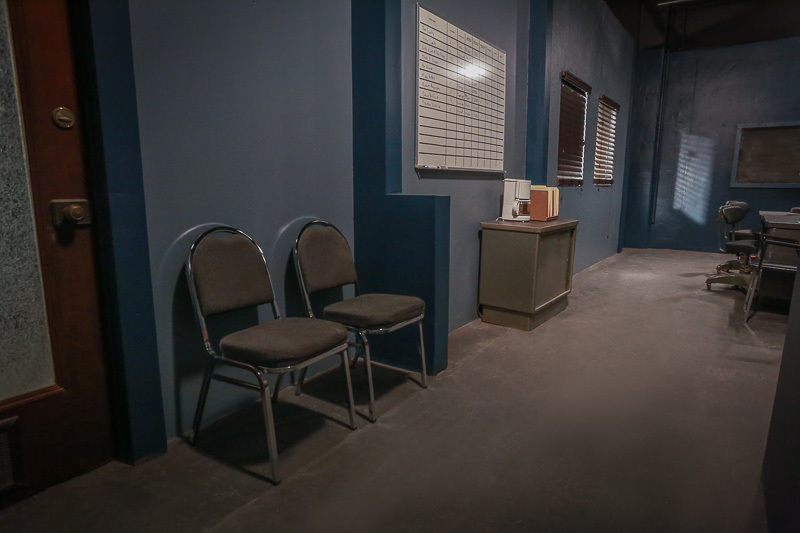 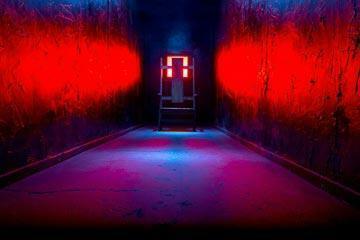 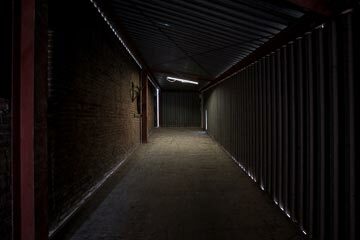 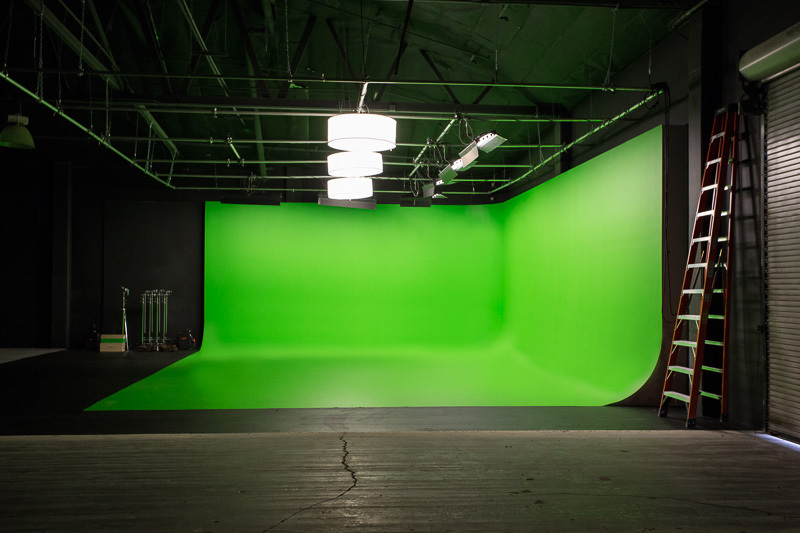 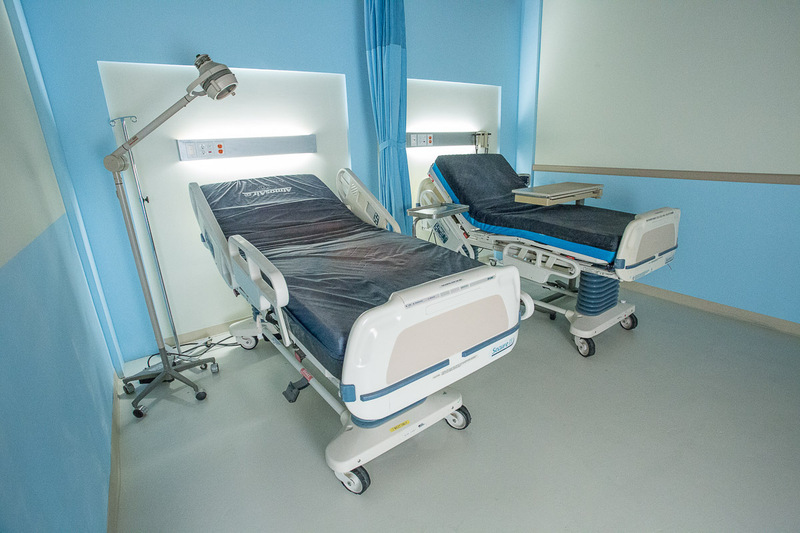 All housed in the same facility that holds an Office Standing Set, Apartment Standing Set, Bar Standing Set, Hospital Set, Green Screen & Black Void. 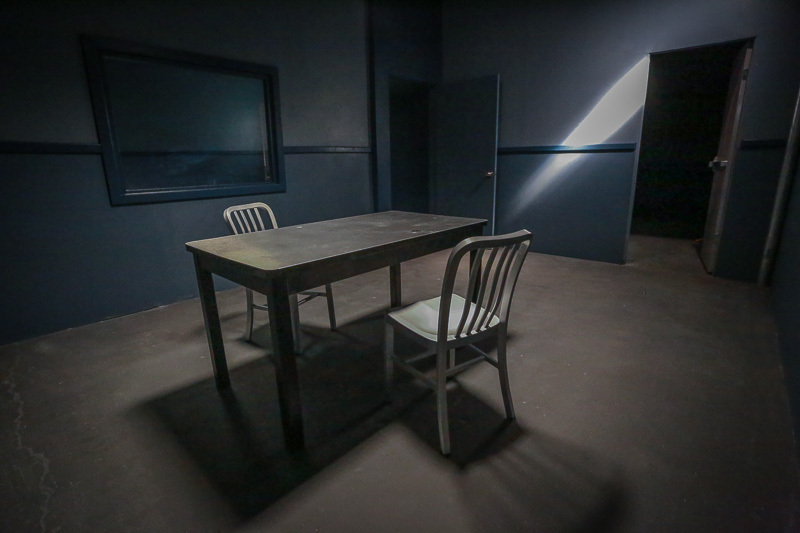 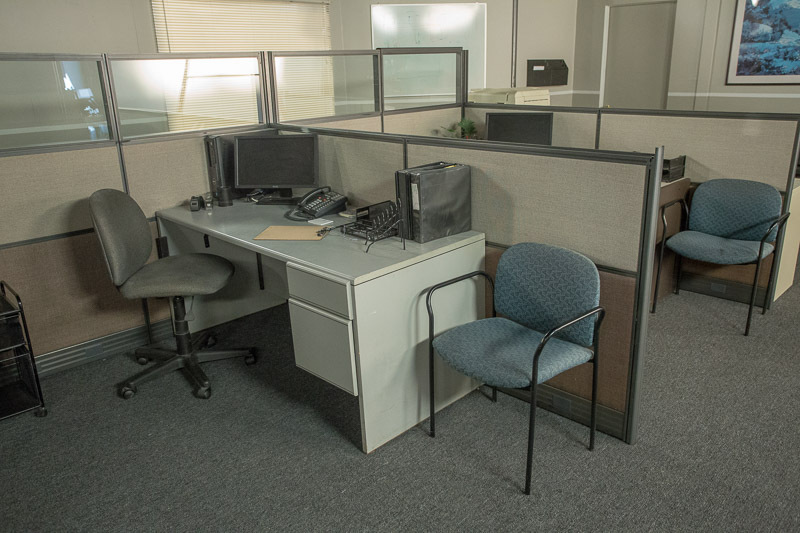 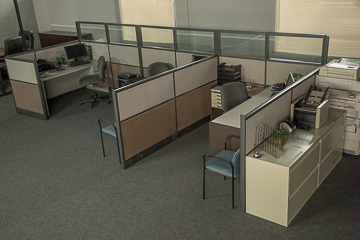 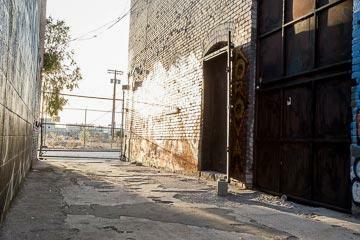 Our Police Standing Set is guaranteed the best value in LA.